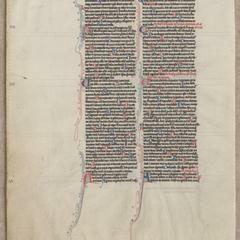 This folio is likely from a scholar&apos;s Bible. 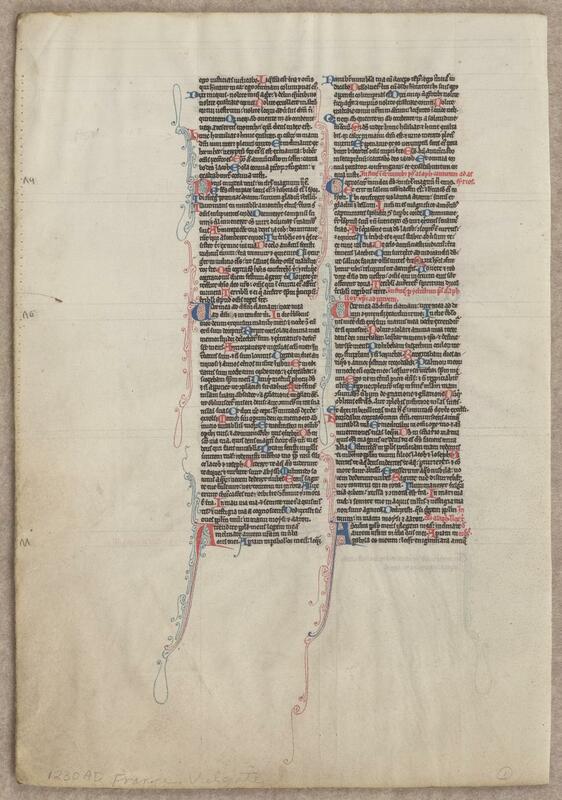 Interesting to note: On both recto and verso, the columns are identical; the psalms have been copied twice, side by side. On the left the Gallican version, on the right, the Hebrew.